Summer Backer Add-On shop is now Available! 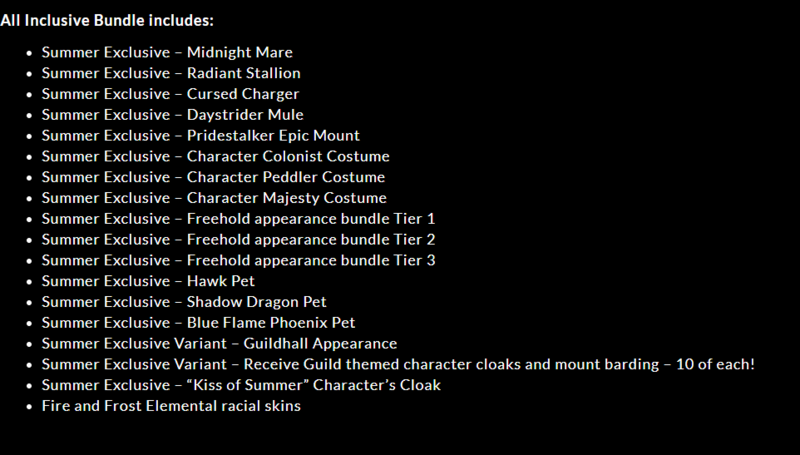 Kickstarter supporters are now able to purchase summer backer items via the Add-On shop! 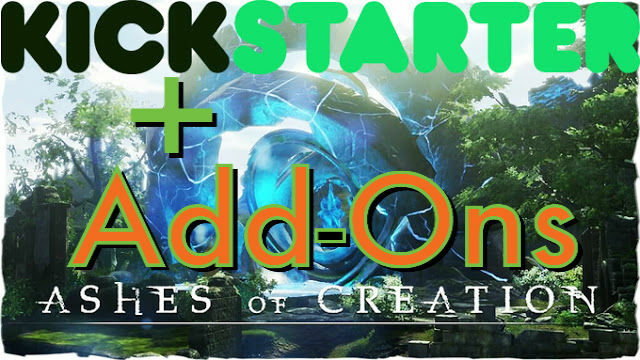 To do this head to your "account dashboard"
The Add-ons are exclusive to Kickstarter backers only and allows them purchase items without having to buy the entire package. Prices of single items are equivalent to their individual value within the summer packages. Bundle packages have a 15%-20% off that value. *Not everyone can see the summer add-on shop at the moment. The Devs are currently trying to resolve the issue. Thank you Czar for helping us with the images!